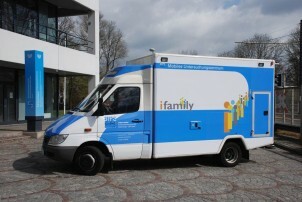 The I.Family Study is one of 17 EU-funded projects which have been granted exhibition space at the European Congress on Obesity 2014 (ECO 2014) this week. The annual event attracts thousands of delegates and this year is taking place in Sofia, Bulgaria, from 28th to 31st May. Experts from around the world will present abstracts and deliver symposia on themes including nutrition, behaviour, activity and environment; childhood and lifelong perspectives; prevention, public health and epidemiology; and obesity as a gateway to other diseases. International media will also be in attendance. 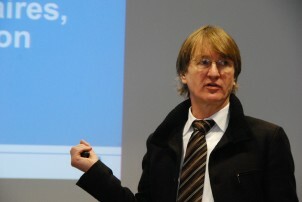 ECO has three objectives: to provide a forum for the dissemination of information about state of the art research in the field of obesity; to foster the identification of innovative preventive and treatment strategies to reduce the prevalence of obesity and its associated burden of diseases; to provide networking opportunities for experts in the field of obesity research and management.